Woodweave Blinds provide a unique and beautiful window covering for any room in the home. Woodweave Blinds provide a unique and beautiful window covering for any room in the home. The natural, renewable resource materials used to create our blinds have been carefully selected from audited and sustained sources. These materials are woven together in a variety of combinations to make a blind that allows soft, diffused light to gently filter through. Choice of 10 unique designs. Choice of materials including bamboo, jute, and basswood. Colour coordinating cords and toggles. Wooden headrails with coordinating valances. 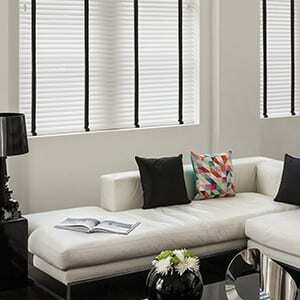 Leicester Blinds offers a unique and custom service, where all products are custom made to your measurement and specification. 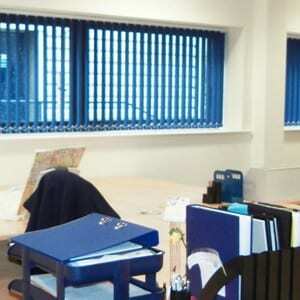 Our expert installation team come to your property to fit the window blinds at your convenience. Feel free to contact Leicester blinds for any further advice or information. 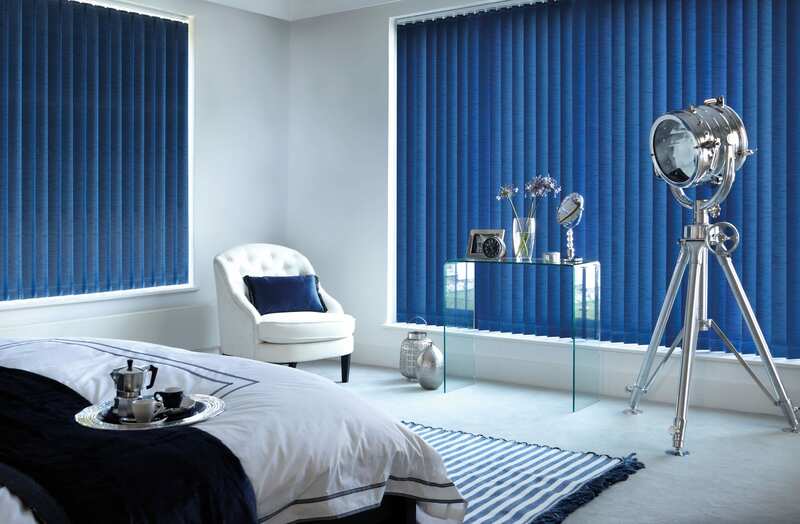 Leicester Blinds are a family run business, providing a personal touch through a dedicated friendly service but still providing you with a high quality and cost-effective service. We offer a no sales pressure Free no-obligation quote. 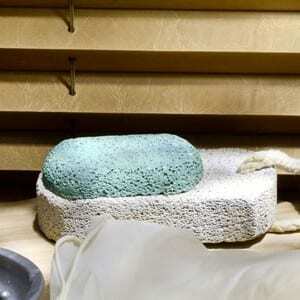 With the shop at home service, you can browse our huge range of blind styles and colours when it best suits you. The service allows you to browse and get your quote from home or at the office. At Leicester Blinds you deal directly with the advisor’s and fitters, you don’t have to go through an agent. We care about our staff, none of our sales advisor’s or fitters are paid based on commission, meaning you won’t have to deal with hard sales tactics when browsing our products. We care about our customers and are passionate about high quality service. Your local window blinds supplier serving Leicester, Leicestershire, Loughborough, Groby, Glenfield, Kirby Muxloe, Barrow, Birstall, Mountsorrel, Syston. And all the surrounding areas.